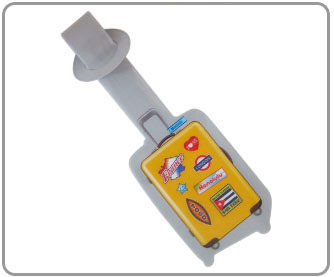 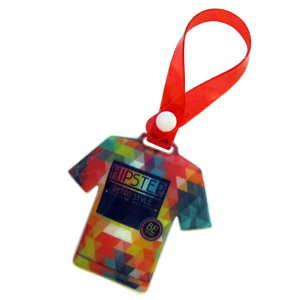 Luggage tag is important, it helps to recognize your bag on the carousel more easily and prevent loss. 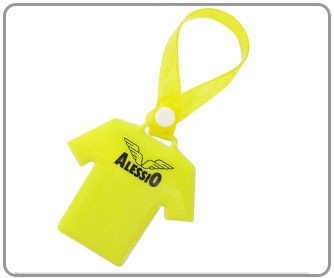 Made with high-quality PVC which is lightweight but durable that can withstand damage impressively well , so you can use it whenever you are traveling for many many years. 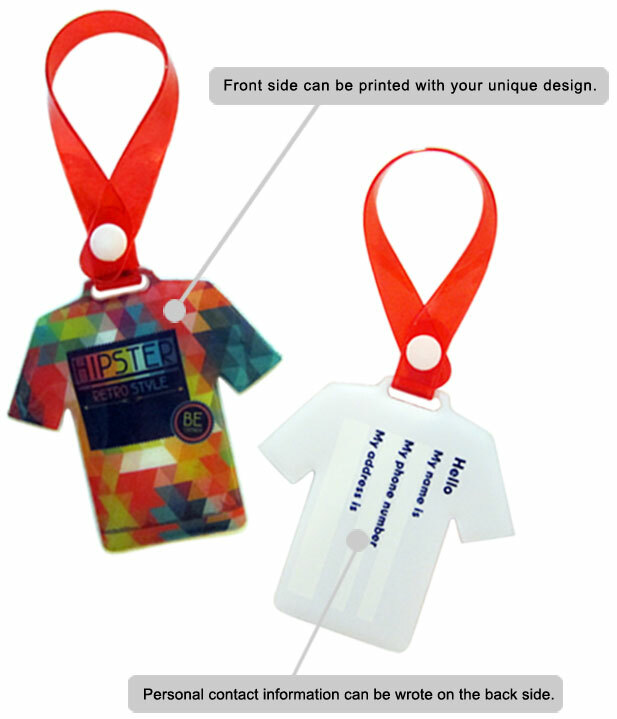 Full photo printed image on one side , personal contact information can be added on the other side. 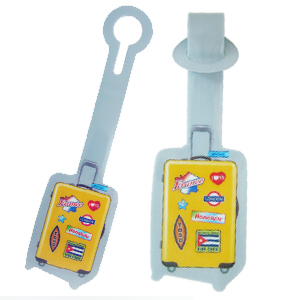 Good for any luggage : from spinners to suitcases, gym bags, briefcases, golf bags, baby strollers or musical instrument covers, our handy smart luggage tag can be conveniently fastened through the handle of any type of luggage. 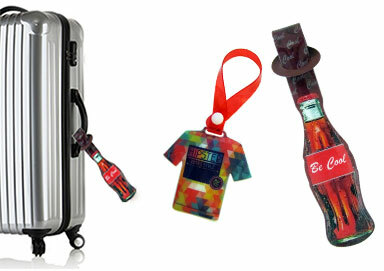 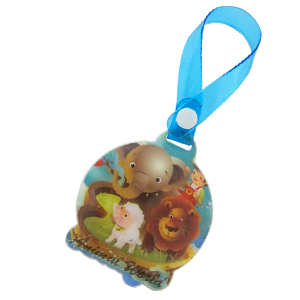 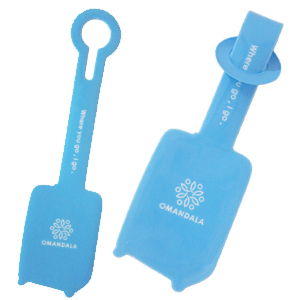 Must-Have item for traveler, perfect choice for gifts & promotional purpose, especially for travel & airline companies. 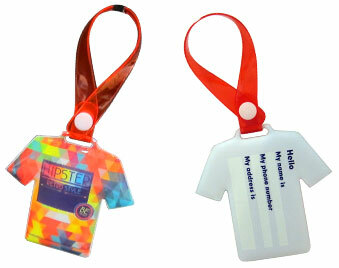 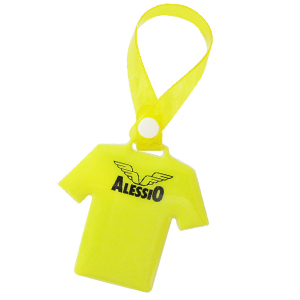 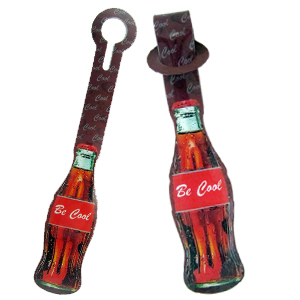 Customize your personal luggage tag at MOQ 500 pieces.